Flights from Sydney depart at 6:10AM (AUS time) every Monday, Tuesday and Thursday via PR 214 arriving in Manila at 11:25AM. During the rest of the week – Wednesday, Friday, Saturday and Sunday – flights from Sydney depart at 11:15AM (AUS time) via PR 212, arriving in Manila at 4:30PM. 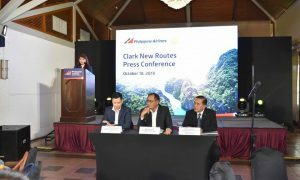 “Upon arrival in Manila, Australian business and leisure travelers can enjoy a Manila stopover for several days or make a same-day connection on PAL flights to the many travel spots within the Philippine archipelago,” he added. In the meantime, the flag carrier will be celebrating the 50th anniversary of its Sydney operations on October 6, 2015. 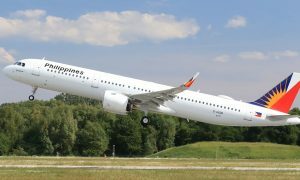 PAL’s Manila – based and Australia-based officials will lead a set of anniversary activities to celebrate one of PAL’s longest – running operations which began on October 6, 1965. 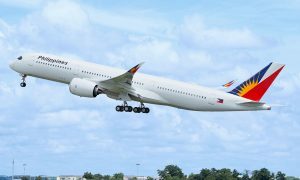 PAL President& COO Jaime Bautista, Commercial Group Head, Sr. Vice President David Lim and Vice President for Sales Ryan Uy are slated to fly in from Manila to join the Sydney celebration. 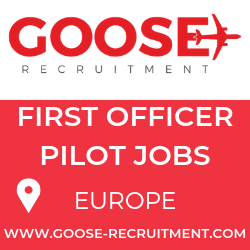 They will be joined by PAL Country Manager – Australia Ian Robinson. Aside from Sydney, PAL’s presence in Australia covers Darwin, Brisbane and Melbourne. Flights to Cairns and Auckland, which will be launched in December this year, marks the expansion of PAL flights in the Oceania region.